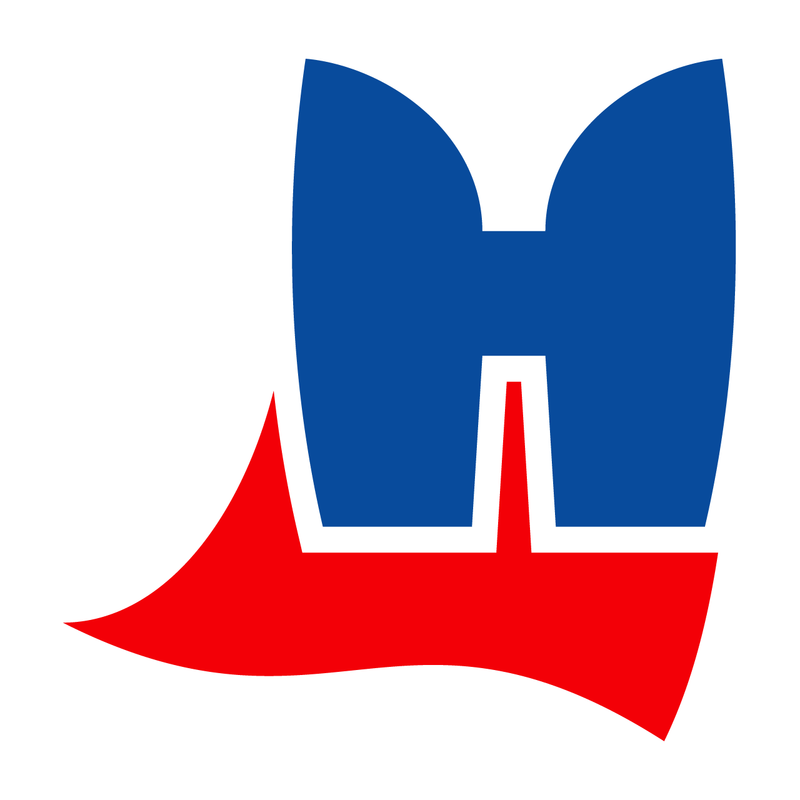 REDWOOD CITY, Calif., April 17, 2018 /PRNewswire/ — 4th Hero, a platform that allows users to directly support journalism, launched to the public today after a beta period. Users are consuming more news content than ever before, due to both the draw and ubiquity of that content. Meanwhile, online ad revenue is proving to be insufficient to support newsrooms as it introduces harmful incentives for publishers and over-rewards content aggregators. Subscriptions for news content are on the rise as readers feel the need to support quality journalism and publishers seek direct revenue from readers. However, users today read from an unprecedented number of sources and struggle to subscribe to each publisher individually. 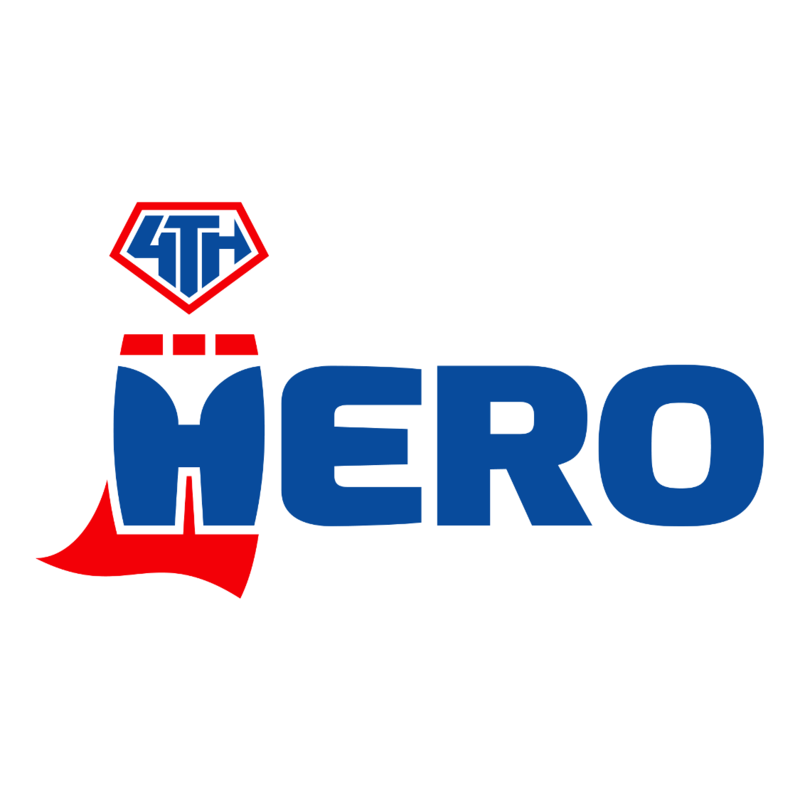 4th Hero provides a platform that lets them contribute to whatever publishers deliver quality journalism to them, through a fixed monthly contribution. 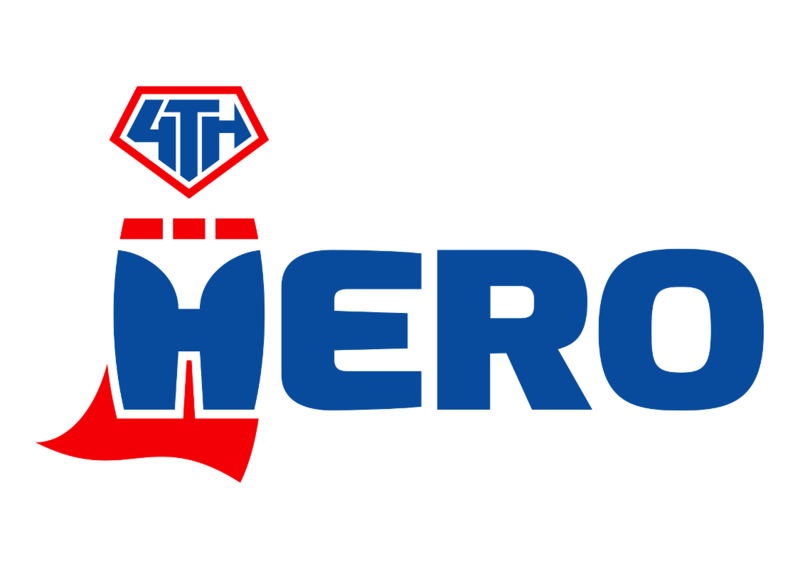 Users can sign up at 4thHero.com and set up a monthly recurring payment. Then they download an iPhone app, Android app or Chrome extension which they use to save articles that merit contribution. At the end of the month, the user is charged and the proceeds are divided among the articles they save. Publishers need not register before users can contribute: 4th Hero tracks contributions on a per-domain basis and performs outreach when contributions reach a certain threshold. To date, seven publishers have met that threshold. 4th Hero was founded by Rob Hunter. Before working to crowdfund quality journalism, Rob was a Google engineer working on data challenges at Google Maps and YouTube.